6:30 p.m.: Screening of The Man Who Knew Infinity (2015) at Princeton Public Library. The biographical drama is based on the 1991 book of the same name by Robert Kanigel. 7 p.m.: Open Mic Night at the Hopewell United Methodist Church, 20 Blackwell Avenue, Hopewell. Open to all musicians, beginner to advanced. 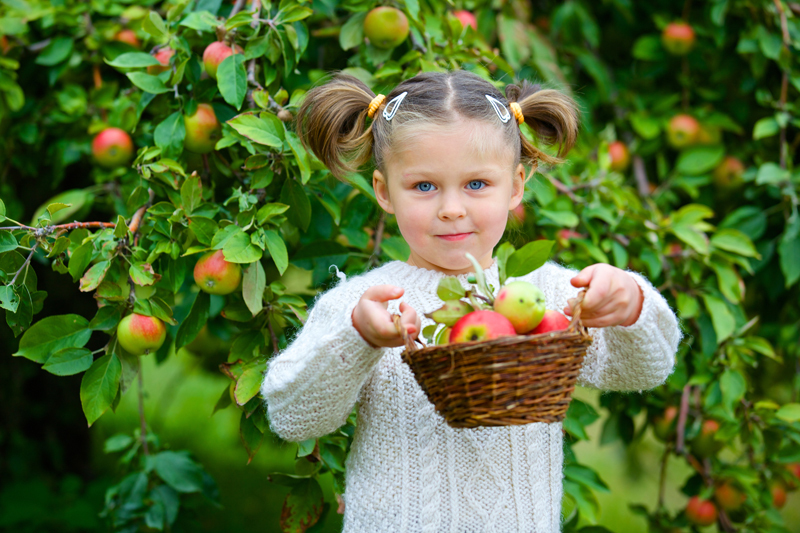 9 a.m. to 5 p.m.: Pick-your-own apple season returns to Terhune Orchards in Lawrenceville. Also, fresh apple pies, fresh pressed cider, cider donuts, apple butter, and more. 11:30 a.m.: Free, Brazilian Portuguese Storytime at Princeton Public Library (best suited for children ages 2 and older). 8 p.m.: Central Jersey Dance Society presents Salsa Sensation Dance at the Suzanne Patterson Center in Princeton. The cost to attend is $15. 2 to 4 p.m.: Mercer County ID Program at Princeton Public Library. The community ID card is issued by the Latin American Legal Defense Fund and can be used at social service agencies, schools, clinics, post offices, and libraries. The cost is $10 per card. 7 p.m.: Screening of 2001: A Space Odyssey (1968) at Princeton Garden Theatre. 8 a.m.: 5 Mile Road Race at ETS, 660 Rosedale Road, Princeton. Hosted by Community Education and Outreach of Princeton Healthcare System and Princeton Fitness and Wellness Center. Learn more at www.princetonhcs.org. 10 a.m. to 5 p.m.: Doylestown Arts Festival, celebrating 25 years of groundbreaking art in Doylestown, Pa. Includes more than 160 artisans, live music, and food courts (also on Sunday, September 11).